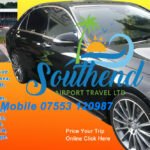 Hi looking for Southend Airport Taxi to take you to and from Gatwick airport then let us take you in a nice S Class mercedes car if you do it on my app, or use the website to book online above thanks for looking. 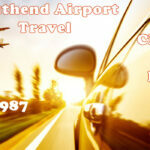 Get an Instant quote and book a chauffeur online using our simple 3 step process. Please Note: We request up to 3 hours notice for any online bookings. 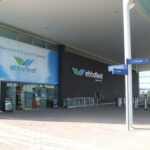 If you would like to book a car with less than 3 hours notice – Please call our reservation team on PHONE 07553120987 Scott’s Airport Travel offers a courteous and reliable service that is second to none. With a wide range of new vehicles in the fleet, We accommodate all customer requirements. 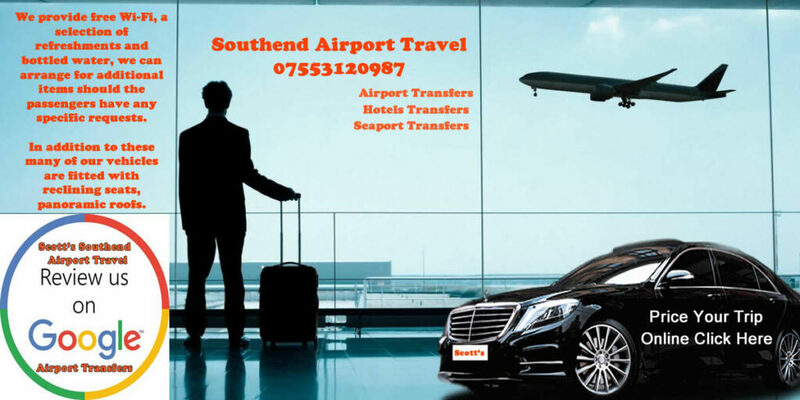 With a wealth of experience within the Executive Chauffeur industry we are committed to exceeding your expectations and impressing both you and your clients.